It’s only the Ides of March, not April Fools’ Day, but this jumbo illustrated edition, with all the Leftist craziness, shows Americans played for fools. 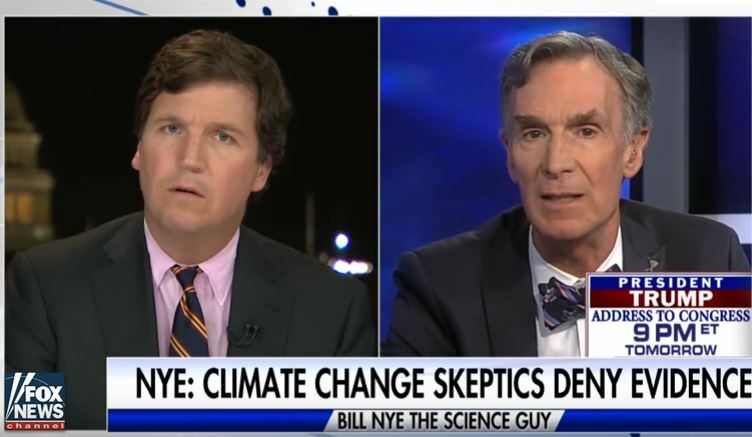 Watch and enjoy as the smug Bill Nye has a cognitive dissonance moment when he is incapable of answering Tucker Carlson’s simple science question. Do the Progressives really think that this extreme Trump Derangement Syndrome will win hearts and minds? Is this the first guest who’s been too obnoxious even for Tucker Carlson, who always seems rather charmingly amused and befuddled by the more extreme Trump haters? Before I get to the video of Tucker Carlson politely eviscerating Erin Schrode, an ignorant, hysterical special snowflake, I think you ought to get to know more about her. Her background goes a long way to explaining how we’ve lost a generation to the cultural dead-ends of identity politics, group victimization, scientific ignorance, an absence of logical reasoning, and a generalized hysteria. So please bear with me for a few minutes before we get to the video itself. Twenty-five year old Schrode is a very high-profile typical Progressive millennial, in part because she set up a climate change hysteric organization, in part because she’s pretty so she got hooked into the MSM as someone worth interviewing (ABC, NBC, Glamour Magazine, Teen Vogue, Seventeen, etc. ), and in part because she recently ran for Congress and, thank goodness, lost. During her candidacy, she came in for a lot of grief from Alt-Right antisemites, which is inexcusable. Like all Leftists, though, she seems incapable of understanding that America’s academic institutions long-ago gave the green light to antisemitism — so what started and became mainstream on the Left is now seeping into a small, disgusting corner of the hard Right. The Department of Social and Cultural Analysis (SCA) is trans-disciplinary in nature, incorporating critical methodologies and theoretical insights from such fields as social geography, feminism and queer studies, ethnic studies, critical race theory, labor studies, and cultural studies. Our courses combine topics and methods spanning the humanities and social sciences, and are organized around themes such as urbanization, commodification, movement of peoples, transnational exchange, identity formations, and ethnic and disaporic cultures. Students completing work in the Department are well prepared either for graduate study or for careers in such fields as education, international relations, law, non-profit administration, community organizing, public policy, and urban and regional planning. 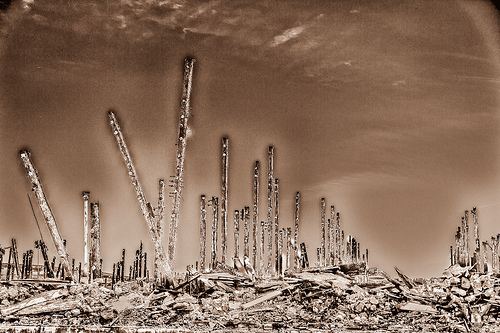 They are going to remake the world in ways most of us would view with complete horror.